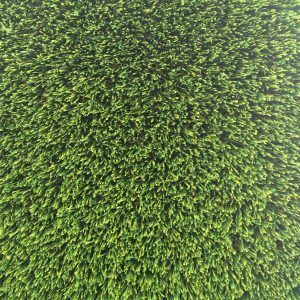 Welcome to Mazegrass, the largest artificial grass suppliers in the SA. 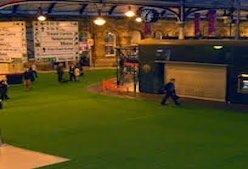 Maze Grass is a UK established company with over 9 years experience in the supply and installation of artificial grass. Since being established in 2009 the brand has gone from strength to strength opening up in Australia, Dubai and then coming to South Africa in 2018. 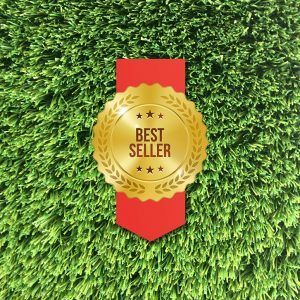 Maze Grass meets all synthetic grass needs for homeowners, real estate companies, shopping mall management, hotels, installation companies and government sectors of United Arab Emirates. 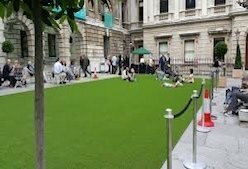 Whether you are looking for an area of your garden for your family dog, require safe, strong groundcover for a private play area or simply want to give your entire garden a makeover. The financial savings are instant, whilst saving on water bills, gardeners costs, fertilisers etc. 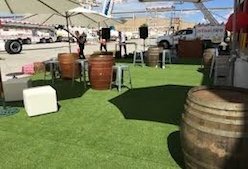 Maze Grass has an artificial grass product that is a perfect match for your needs and is suitable for business premises, public parks and shopping malls. 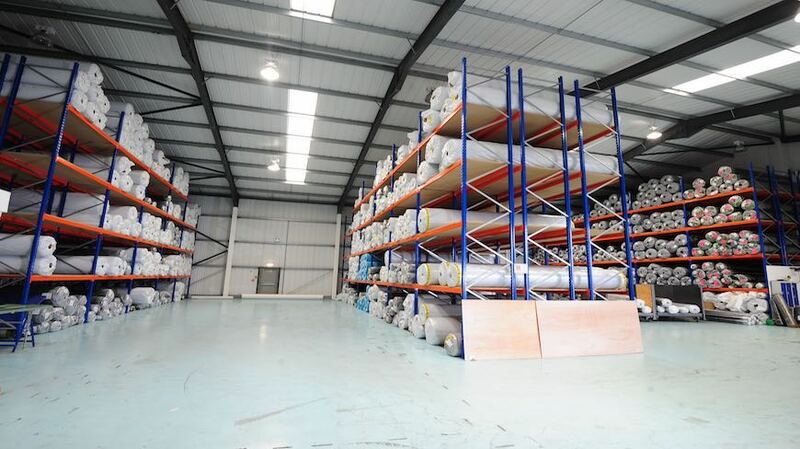 Talk to our team to arrange a free site inspection where we can give you all the advice you need on choosing from our range of products to best suit your needs. We will arrange everything with minimal inconvenience and disruption to yourself. For both residential and commercial, we can help you create a stress-free, seamless and natural look that will match any surrounding. The difference between Maze Grass and our competition? 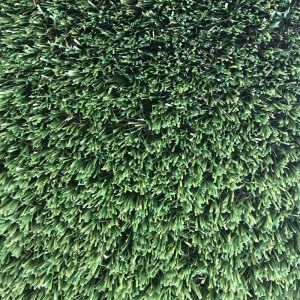 Maze Grass is one of the largest suppliers of artificial grass to the public and also trade, we give you a wide artificial grass selection that is carefully crafted and designed in the UK. 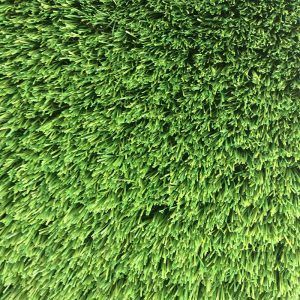 We have the highest quality of grass products, which are manufactured exclusively for Maze Grass, by our factory in Holland. 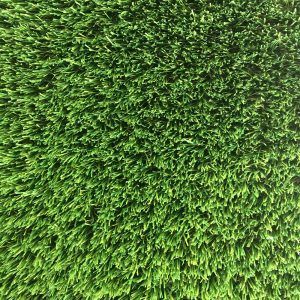 Our grass is hard wearing and fully UV treated to withstand the hottest climates against fading. 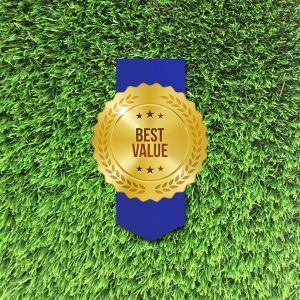 Giving you an incredible, long-lasting and beautiful looking lawn that will last between 15 to 20 years and give you a 10-year warranty. We are regularly comparing ourselves with the competitors, which means we check their price and quality to ensure we are ahead of the game! We are sure of our promise of quality and also price! Hence if you find a like for like product within quality for a lower price, we guarantee to match it!